It’s been a rough patch for Thomas Markle. In less than a year, he bailed on his daughter’s wedding to Prince Harry, he was outed as profiting off her newfound celebrity, and exploiting her “controlling” personality to gain media attention. To put it bluntly, Meghan Markle’s father has made a name for himself by playing the victim. And now he’s paying the price. 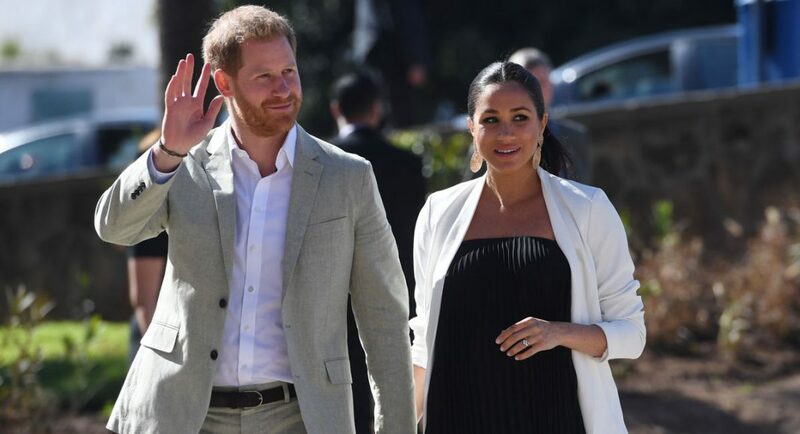 In a preview for the new TLC documentary “Meghan and Harry: A Royal Baby Story”, royal expert Duncan Larcombe, author of “Prince Harry: The Inside Story,” admitted Thomas Markle likely won’t get to ever see his own grandkid. “I can’t think for a moment that Thomas Markle will ever be able to meet his grandson or granddaughter,” says Larcombe, followed by a clip of Meghan’s half-sister, Samantha, claiming that Meghan is now playing the victim after hurting her family. The one-hour special premieres tonight at at 8 P.M. ET/PT.